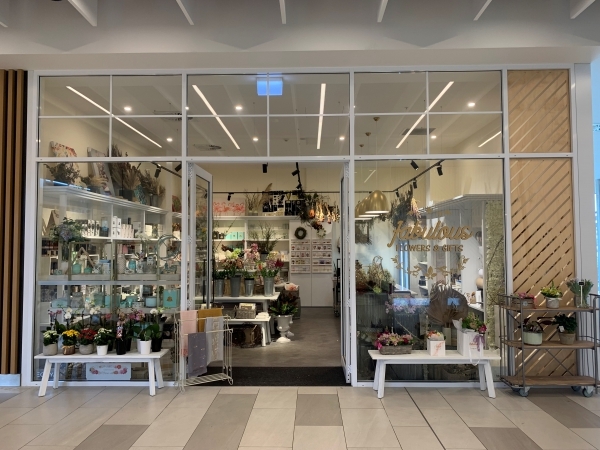 Flowers by Joanne has been established for over 35 years in Orewa. 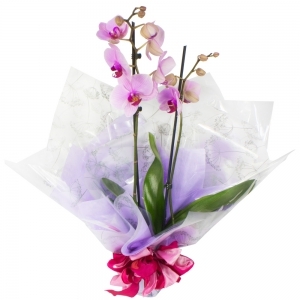 We strive for excellence in our business and have a team of highly trained professional florists. We specialise in Weddings, Funerals, Corporates and every other area of Floristry. We guarantee our product and service. You did not send my daughter the type of arrangement I ordered which was specifically to celebrate the birth of her son. The arrangement you sent was definitely unspecific. There was absolutely nothing to indicate that the arrangement was to celebrate a birth. It would not have been difficult to include some decoration such as pale blue ribbon or a child friendly picture as shown on your website. If this is not possible then the service should not be offered. 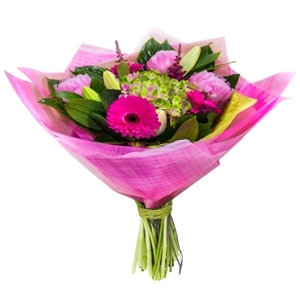 <br />I live in the UK and I thought that by choosing a florist near my daughter’s home I would get the best possible service. <br />Sadly this was not the case. In addition, you could have given me the courtesy of replying to the email which I sent and subsequently resent twice! The recipient of the flowers was very happy. I didnt see the flowers or a photo unfortunately. However the recipient was plased with them and they arrived on time. Great arrangement but the flowers didn't last long at all. Flowers by Joanne delivered a fabulous service. It was an easy process, great choices available and efficient. 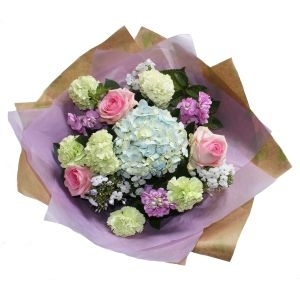 I ordered late in the afternoon and the flowers were delivered early the next day. The recipient was delighted. Thank you. Thank you. They looked good in photo. 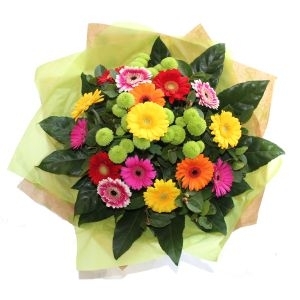 I have made use of Flowers by Joanne, Orewa, on previous occasions and have been very satisfied with their service. Living in the Netherlands this is an opportunity to send gifts to my family in New Zealand. 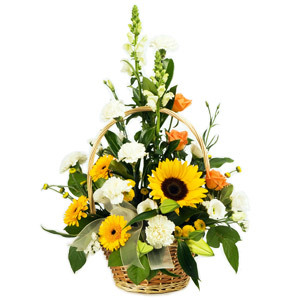 The flowers delivered were beautifully made and arrived within hours of placing the order. I couldn't rate their service any higher. Flowers delivered on time and recipient loved them.Said they were beautiful so very happy with Flowers by Joanne. Thank you. Recipient loves the beautiful flowers thank you. 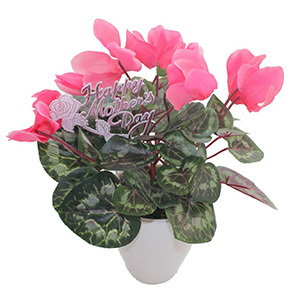 Flowers I ordered for my elderly mother in hospital for xmas have still not arrived. Very disappointed. Flowers were delivered in a timely manner and i was sent a photo of the flowers and told they were beautiful. Flowers received and enjoyed, thank you. 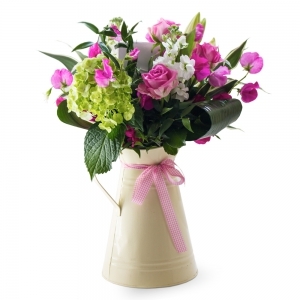 Very pleased flowers ordered and delivered just as requested. Bouquet was well received. I was very happy. Delighted with flowers which were a Mothers'Day gift, thank you! Ordered from the uk, delivered to NZ on time. A perfect service. The flowers were delivered within 2 hours of placing the order and look almost exactly like the picture on the website. This is the second time I have used direct2florist and Flowers by Joanne and will definitely be using them again. I cannot comment as I did not see the flowers - my understanding is they were lovely. I am in Canada. My spouse and her mother are from New Zealand. <br/>That currently live in Canada. They were in New Zealand look after a family member and were their for Valentines Day and a birthday. Ordering was easy and delivered the same day. Both were thrilled with the bouquets from Flowers from Joanne. Havent seen the flowers but the recipient said they were lovely! I have heard that the flowers were very lovely. I was told the flowers were wonderful, recipient was absolutely thrilled. 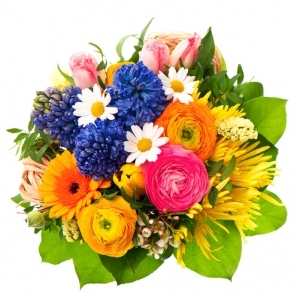 Great communication, quick easy verification that they had received th order and my sweetheart was over the moon with the beauty and freshness of the flower arrangement. I won't hesitate to use Joanne Florist again, highly recommended. Flowers were delivered as requested and recipient was delighted. Flowers were for friend whose husband had just died. The selection of flowers was just right. Excellent. My friend was really pleased with flowers and said they were beautiful which was really nice as you dont always know what your money is buying so that was really good to know that a beautiful arrangement was actually delivered to my dear friend so thank you Joanne. 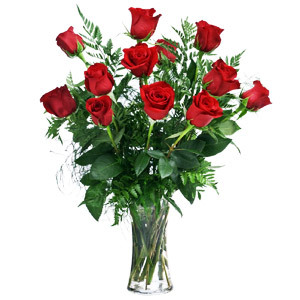 Terrific service and the recipient of the flowers sent said they were absolutely beautiful . She did say they had come from the best local florist in their area. I will be using direct2florist again. Jo says the flowers smell lovely. They didn't find them outside until I told them they had been delivered, which is why I gave four stars instead of five. They were having a traumatic time, so maybe that's why. However, it would be a good idea to pop a note through the door saying flowers have been delivered and where you have left them. The flowers supplied were well received and delivered on time. The Get well soon flowers I sent my sister were delivered the same day I ordered them and looked even better than they did online - will definitely use Flowers by Joanne again. I live in London and send flowers for various occasions over the year to family in NZ. These guys always do a great job - highly recommended. My friend was delighted with the flowers, they were very fresh and from the photo she sent me they look beautiful. Thanks! My daughter in law was delighted with her flowers. Thank you so much, it cheered her up enormously. Louise Child U.K. Prompt delivery and beautiful flowers. My daughter loved them. Thank you. The flowers were lovely, they were. Delivered the same day. Beautiful, carefully chosen flowers... Perfect for my daughters first birthday in New Zealand... Will definitely be using this florist again! Thank you such much for the flowers my grandparents loved them and they lasted such a long time. Mum loved the flowers. Thanks so much! the flowers were beautiful and i would certainly use this service again. Aa always fantastic flowers in a beautiful display. 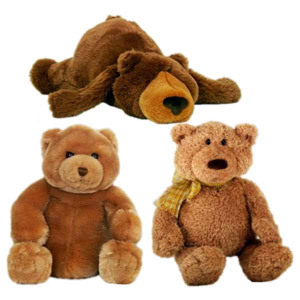 Mum loved them! My Mum was very pleased with her flowers and said they are beautiful. Flowers were delivered on time and the selection was as requested. Will use again.